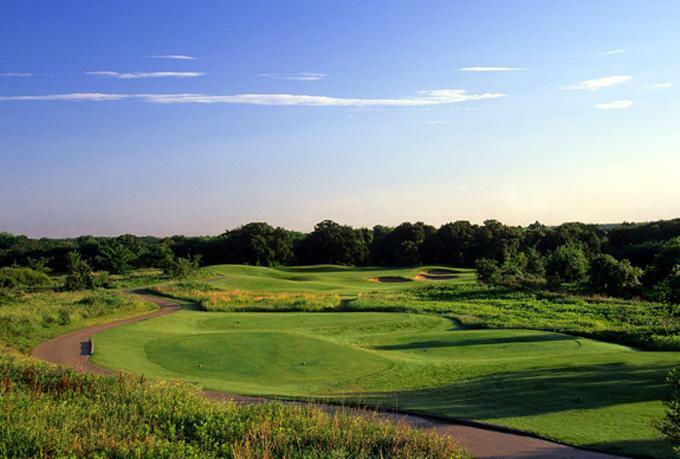 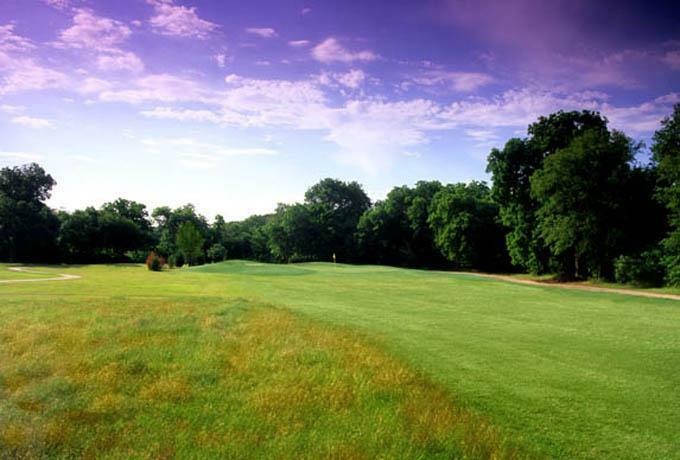 Arlington Golf offers fabulous golf at four distinctly different courses to players of every level of experience. 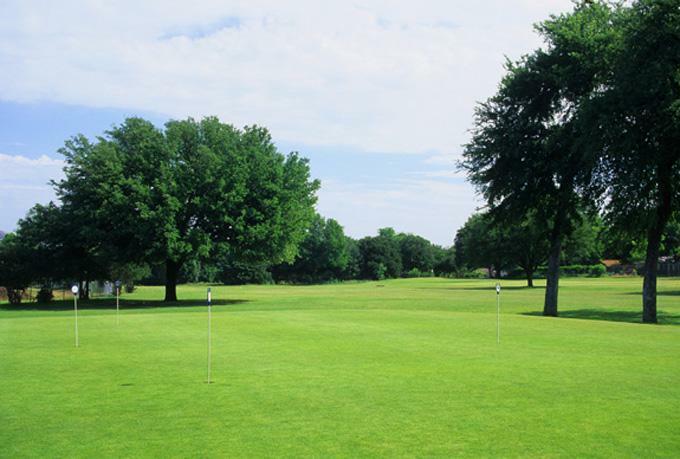 Whether you are a beginner or the most seasoned player, you will enjoy an unforgettable experience at each of our fine locations. 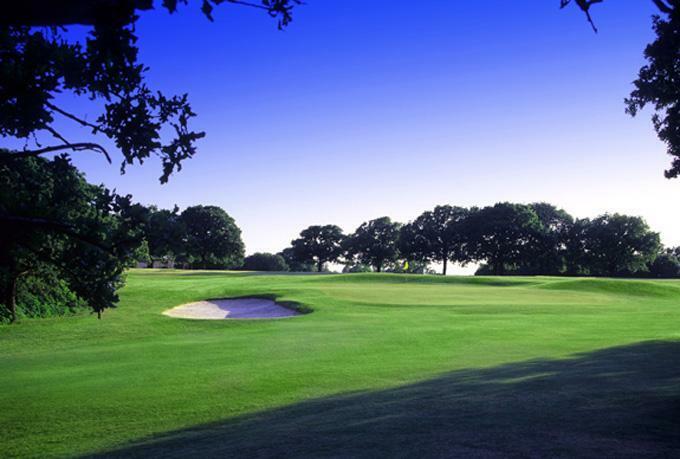 Our diverse Arlington courses offer a variety of amenities to accommodate all players' needs, including special fees during twilight hours, exclusive offers, leagues, lessons and clinics, as well as tournament and event planning.